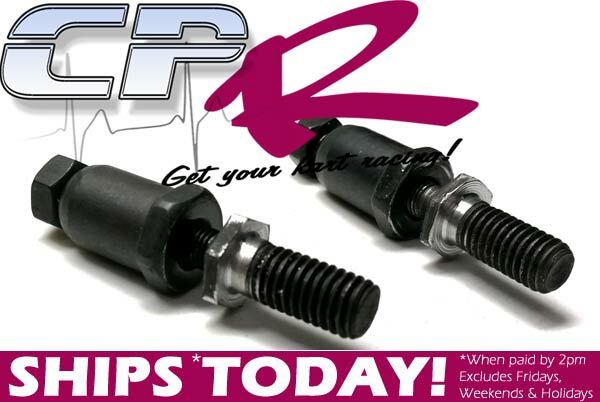 Rocker studs - modified for use with EGPA01 billet guide plate and ERKB01 1.3:1 rockers. This will allow more space for the increased angle which on some engines may result in bent or broken rockers. 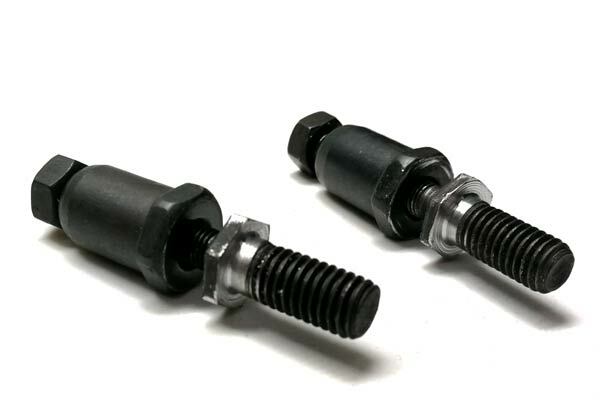 Includes replacement Stud assembly X2. FITS: All CPR Lifan 6.5hp engines with CPR stainless steel valves. All Honda GX160 & GX200 engines & Clone GX160 & GX200 engines.